Horizon/Spektrum Exclusive Sponsor Of TEAM USA At The Drone Worlds « Big Squid RC – RC Car and Truck News, Reviews, Videos, and More! 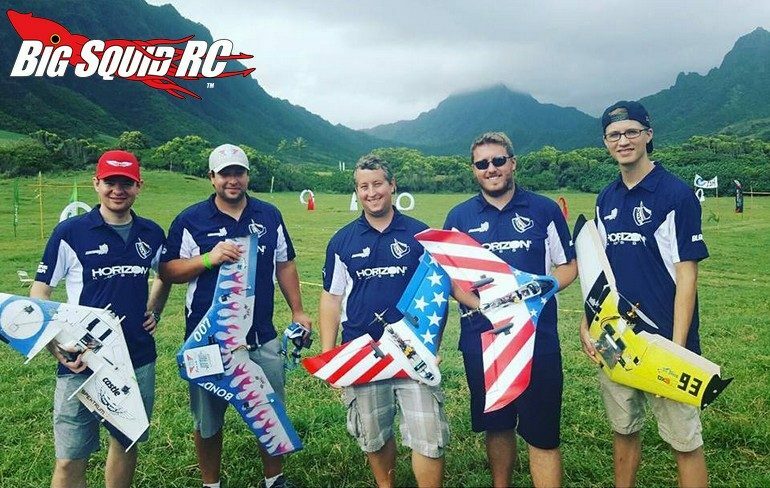 FPV drone racing seems to be taking over the world and this week the Drone Worlds are being held in Kualoa Ranch, Hawaii. The exclusive sponsor of Team USA is Horizon/Spektrum and so far Team USA has been doing a fantastic job. The racing continues through October 22 to determine who the best FPV racers in the world are. Check out the video below to see a recap of the first day of racing action. You can also hit up This Link to go visit the official Spektrum website. Hit up This Link to read more Horizon Hobby news on BigSquidRC.